Reducing employer liability through workplace monitoring and worker protection. OSHA has determined, based upon the best evidence currently available, that at the current permissible exposure limit (PEL) for hexavalent chromium, workers face a significant risk to material impairment of their health. 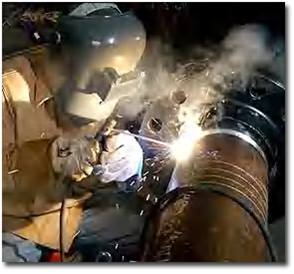 The evidence in the record for this rule making indicates that workers exposed to hexavalent chromium are at an increased risk of developing lung cancer. 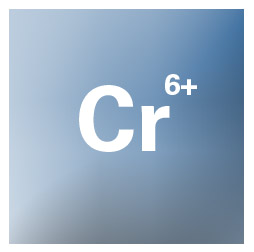 Occupational exposure to Cr6+ may result in asthma and damage to the nasal epithelial and skin.